It made me happy. 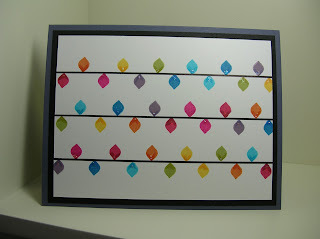 Loved the white space and the bright colours (used copics to add dimension to the tips and a small spot of stardust stickles for shine (forgetting of course that you can't apply stickles to Stampin' Up reds or pinks without them changing colour!). 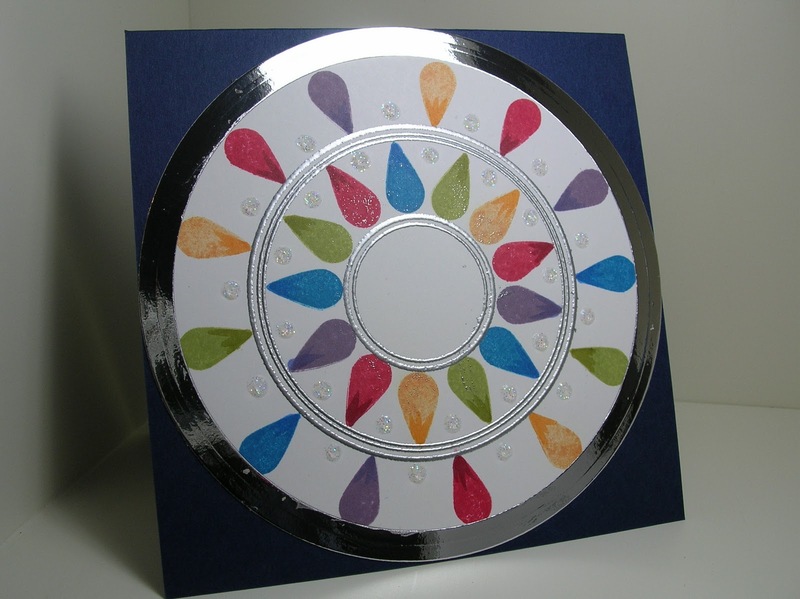 I'm less happy with this one - it's my favourite layout (circle on a square) but I left out a couple of the colours and it just doesn't sing to me as well as the others. 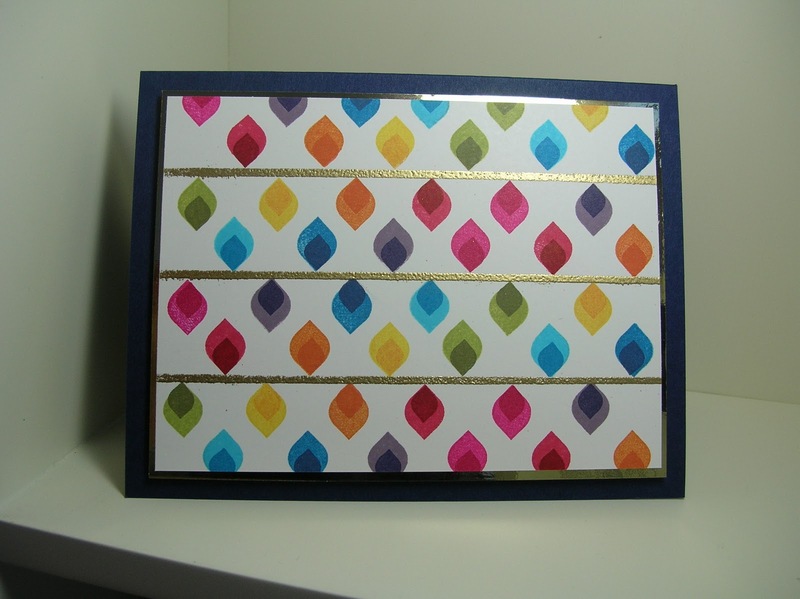 Wonderful cards - they really are like jewels! Love the middle one!! Beautiful cards, Ardyth! I love how your did the inner layer with copics on the second card. Adds depth and extra diemension to the card. These are amazing! Love the creativity!